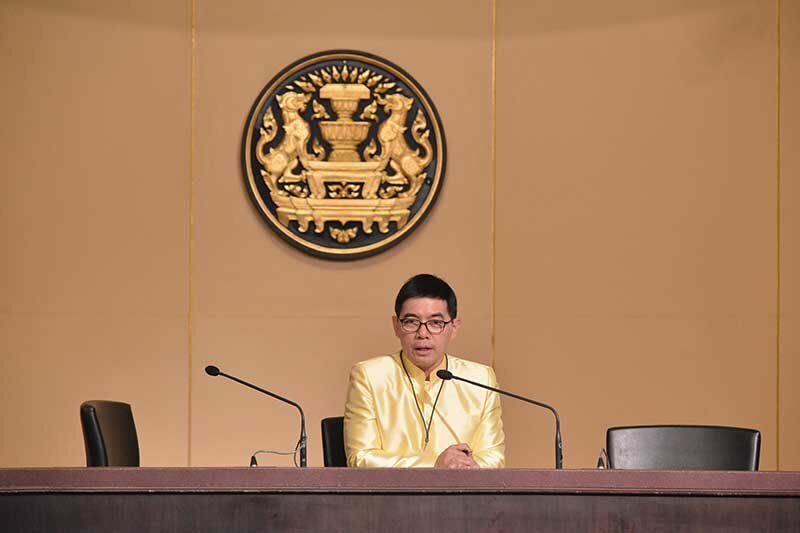 BANGKOK, 21 March 2019 (NNT) - The government denied allegations that the coverages for cancer treatment medicine from civil servants’ healthcare benefits had been terminated. Deputy Government Spokesman Lt Gen Weerachon Sukhontapatipak addressed rumors circulated on social media alleging that the Comptroller General’s Department planned to terminate certain medical coverages for cancer treatment from civil servants’ healthcare benefits. He said the government the Comptroller General’s Department has made adjustments related to payment protocols for costly medicine such as Lenalidomide for Leukemia treatment and Osimertinib for lung cancer treatment to allow hospitals and clinics to bill respective authorities directly without requiring patients to make advance payments. With such adjustment, patients can no longer file claims for the medicine themselves by presenting the receipts at their government agency, effective from 15 March 2019.